Daniel Marks is a Los Angeles-based cinematographer. His feature film debut, TEST, was awarded the Grand Jury Prize at Outfest in 2013, played at the Berlin International Film Festival, and was a New York Times Critics’ Pick. His latest film, DELINQUENT, has won awards at several festivals and will be released around the world in 2017. He recently photographed television pilots for Comedy Central and TBS. He has worked as a DP and camera operator on various shows for networks including the Sundance Channel, History, and the Food Network. 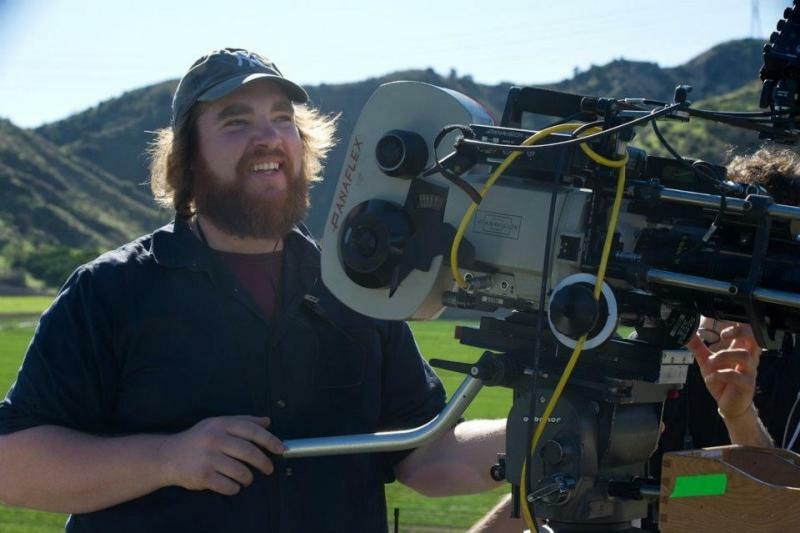 He received an MFA in Cinematography from the American Film Institute (AFI) and a BA in film production from Amherst College. He works frequently in Los Angeles and New York in every format imaginable, from the GoPro to 35mm.